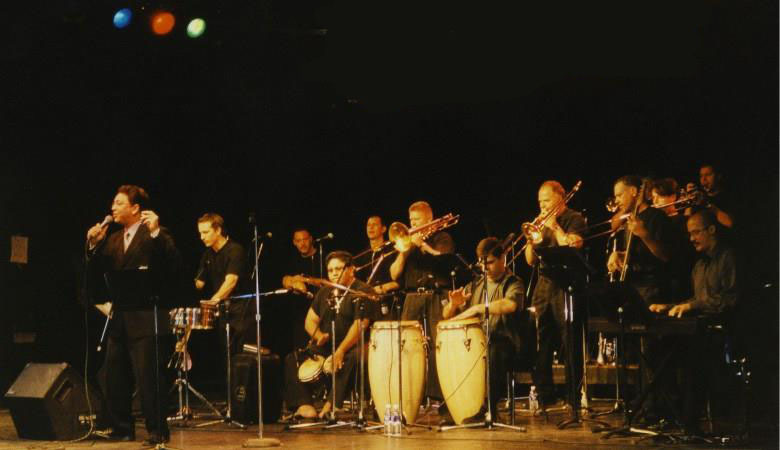 The series kicks off with the best salsa group in Toronto, Cimarron is a spectacular coming together of exceptionally skilled players whose individual excellence are only surpassed by their ability to exist as pieces of the larger puzzle. Their music is upbeat, and gets everyone on the dance floor. Their sound is the true spirit of Cuba, highlighting world music, and dance at the gardens. Salsa lessons with Miko Sobreira are also being offered for families beginning at 6 p.m!